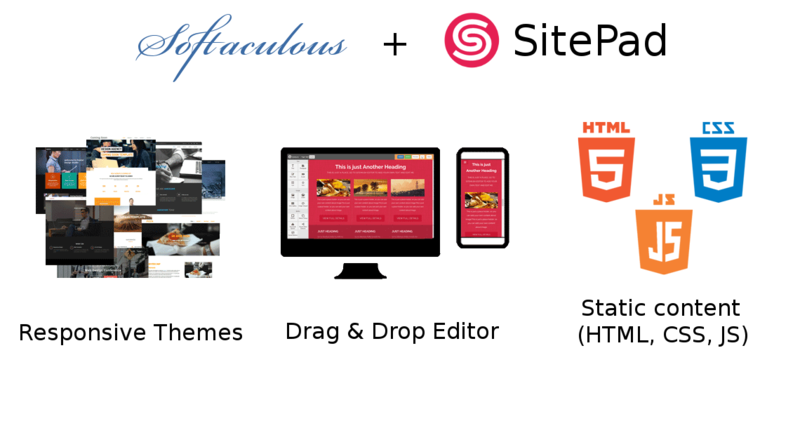 SitePad Website Builder is now available with Softaculous !! 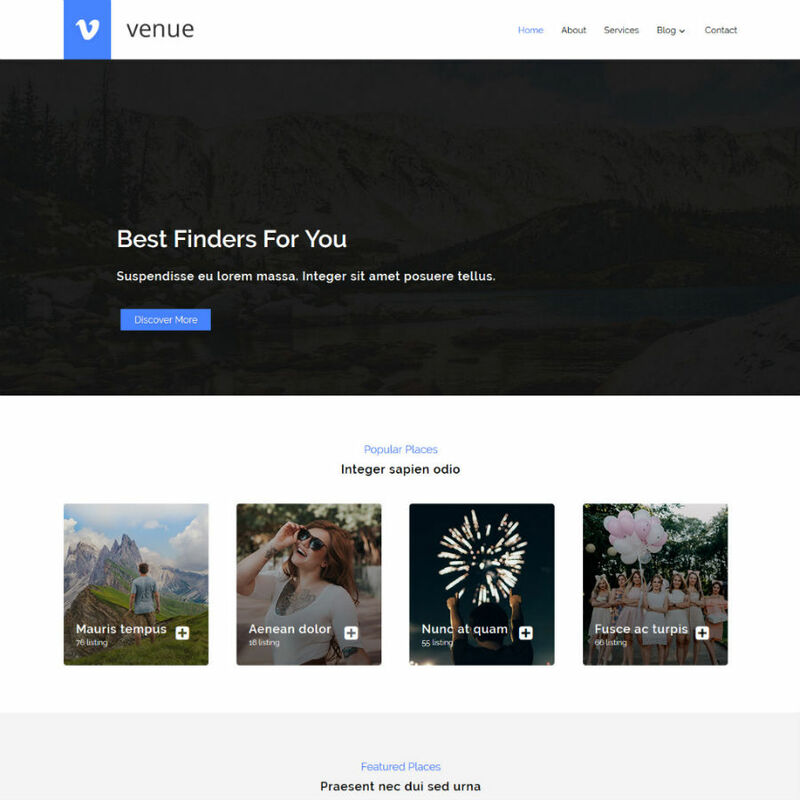 SitePad is a drag and drop website builder with 354 Professional Themes which cover a wide range of categories like Blog, Business, Portfolio, Restaurants, Travel, etc and 40+ Widgets like Image/Video Slider, Image Galleries, Rich Text, Video, Audio, Service Box, Google Maps, Contact Form, Social Media and many more. SitePad publishes static files (HTML, CSS, JS) to your web hosting account i.e. 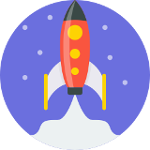 your cPanel, Directadmin, Plesk server and your final website will be hosted on your server. Static content makes your website load nearly 2X faster. 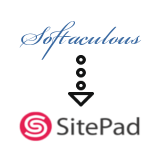 SitePad is enabled by default in Softaculous hence you can find a link to SitePad Website Builder in the left panel just below the search box. Click on that link and it will take you to the overview page which will show the features of SitePad. Click on the Get Started button which will redirect you to the SitePad editor server. Once you are redirected to the SitePad editor server you will need to choose a Theme for your website. 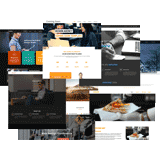 You can choose from 354 Professional Themes which cover a wide range of categories like Blog, Business, Portfolio, Restaurants, Travel, etc. 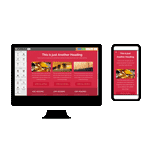 All the Themes are Responsive so your website will work across all devices sizes. 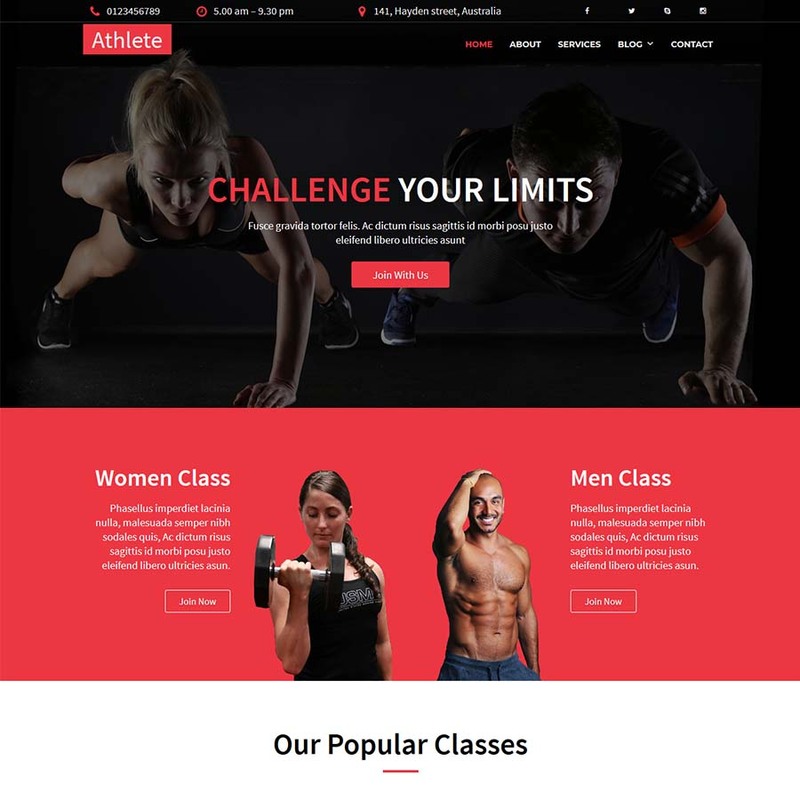 After choosing a theme the default pages will be populated with demo content. 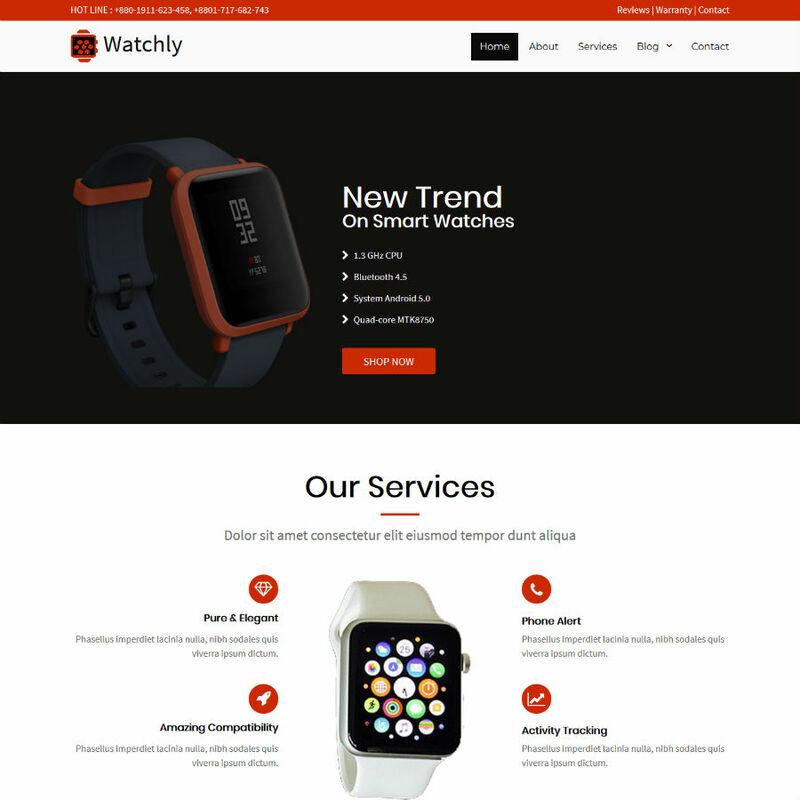 With the help of 40+ Widgets like Image/Video Slider, Image Galleries, Rich Text, Video, Audio, Service Box, Google Maps, Contact Form, Social Media Buttons, etc you can start editing the contents, add images/videos, text and also create new pages as per your requirements. Final Step, Publish your website ! Once your website is ready you can click on the Publish button which will transfer static files i.e. 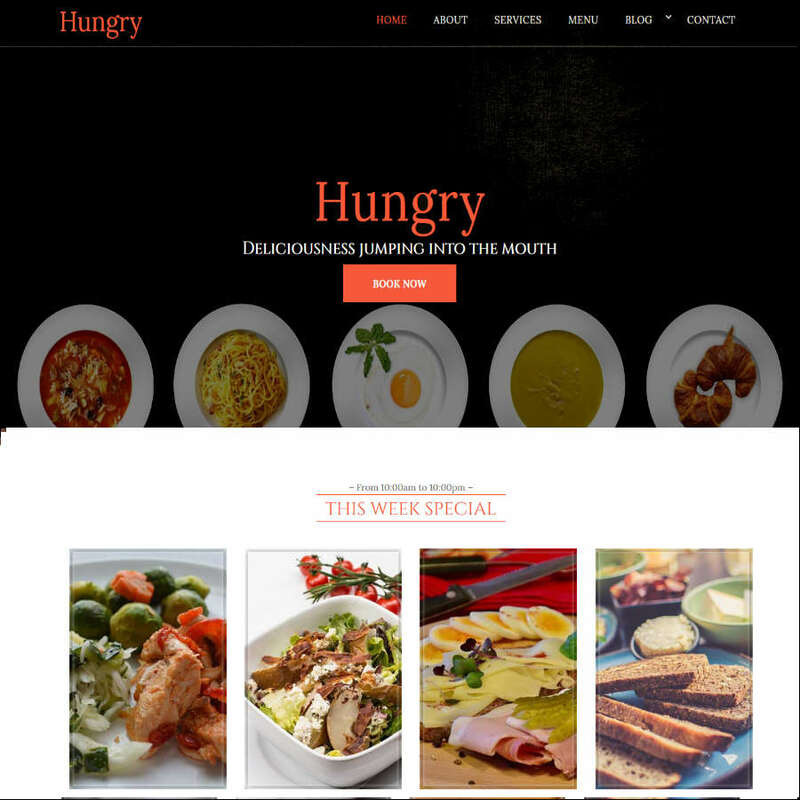 HTML, CSS, JS to your web hosting account i.e. cPanel, Plesk, Directadmin, etc. 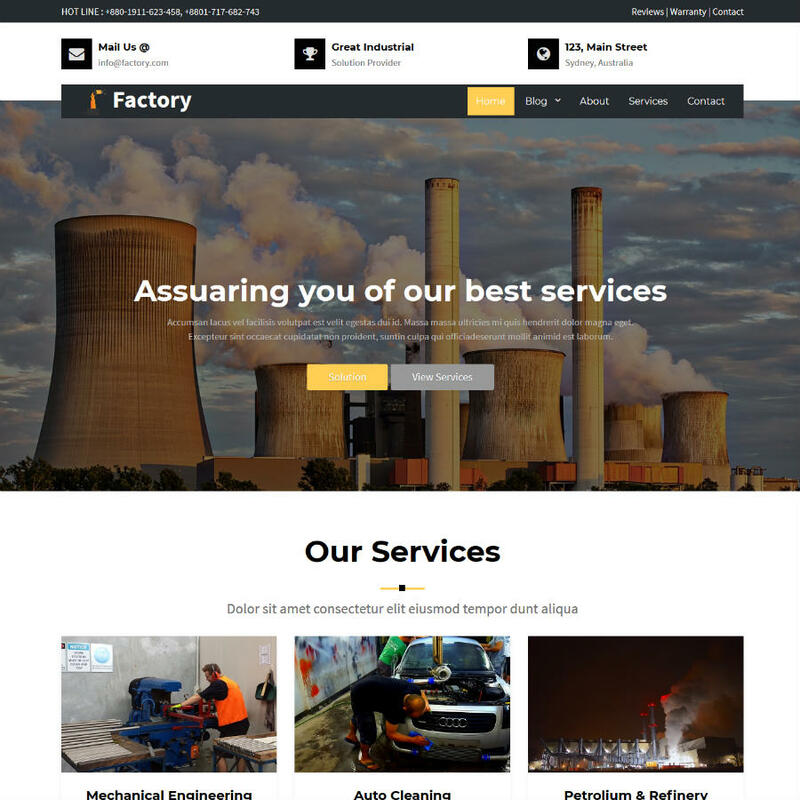 The final website will be hosted on your web server and since the files are static your website will load much faster as compared to a PHP website. That's it ! 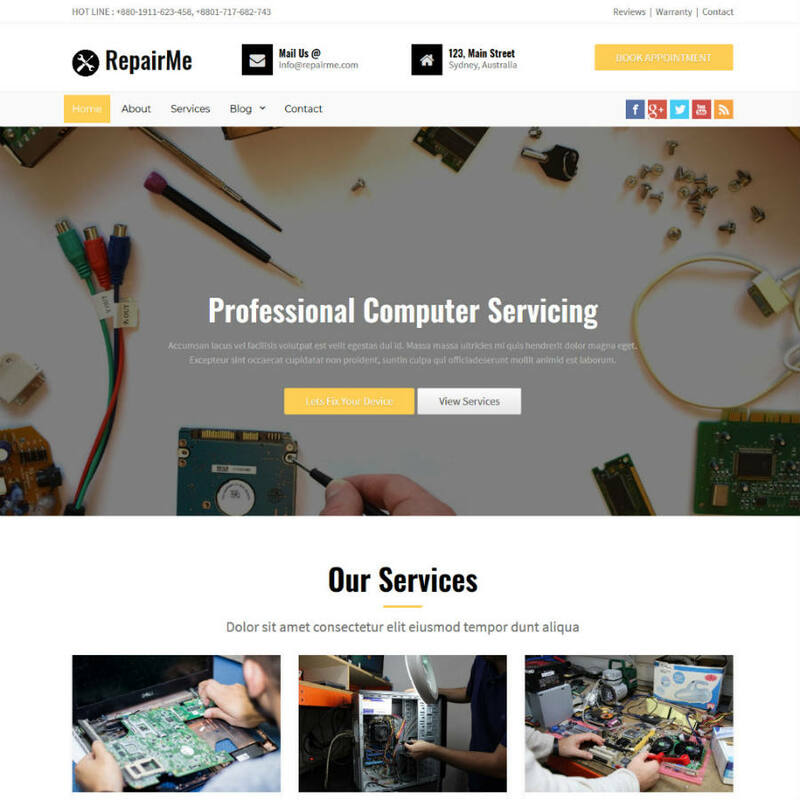 Your website is ready ! * You can only add Sites for the Domains that belong to your control panel account for which you have purchased the SitePad Plan. ** The storage mentioned in the plans above is for the media you upload on SitePad servers. The storage for your hosting account will be as per the hosting plan you have purchased from your web hosting provider.